New design available in web store. 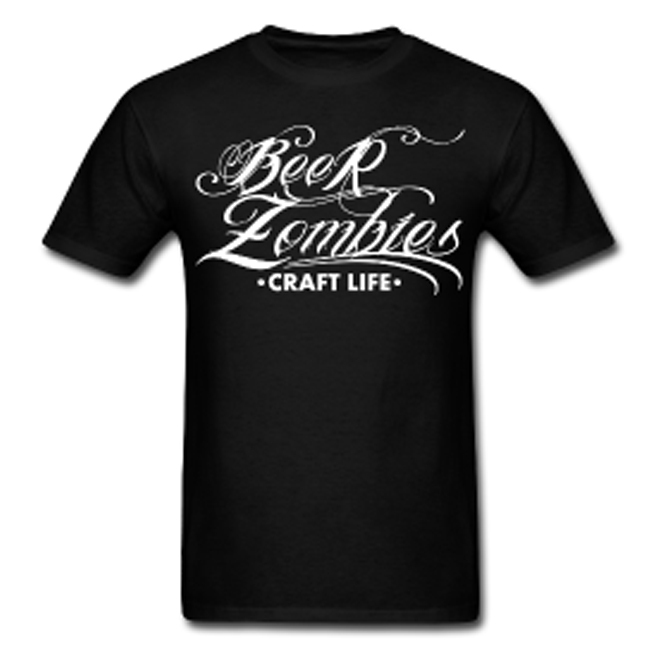 Classic-cut standard weight t-shirt for men, 100% pre-shrunk cotton. $20.00 + shipping. 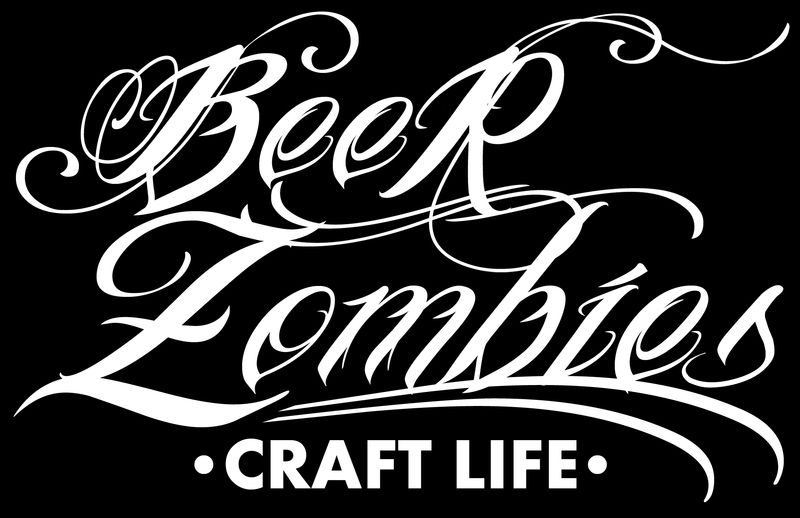 This entry was posted in Beer Zombies Art and tagged #beerzombies, web store by beerzombies1. Bookmark the permalink.